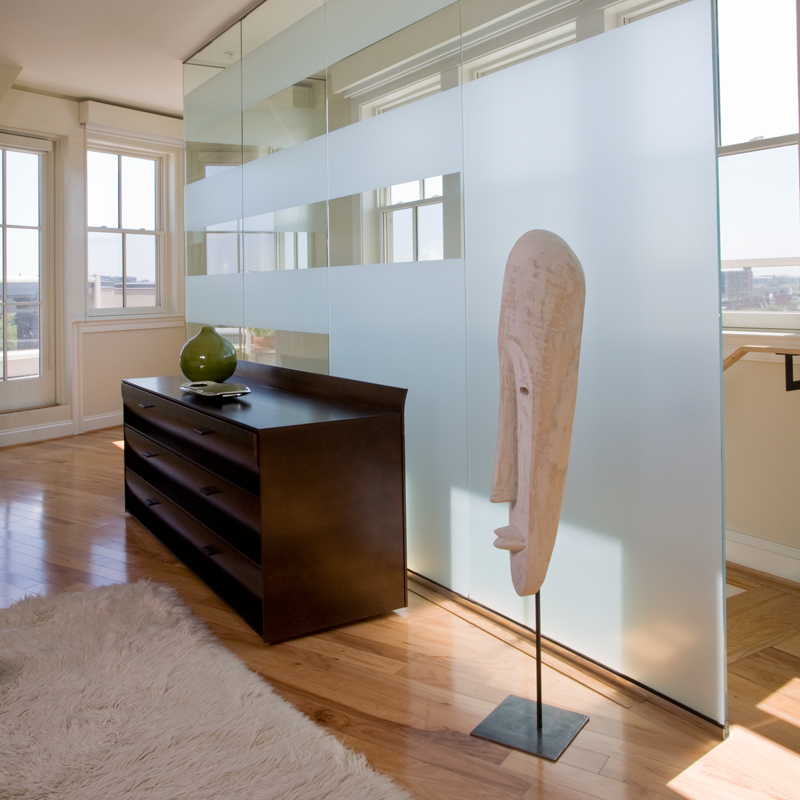 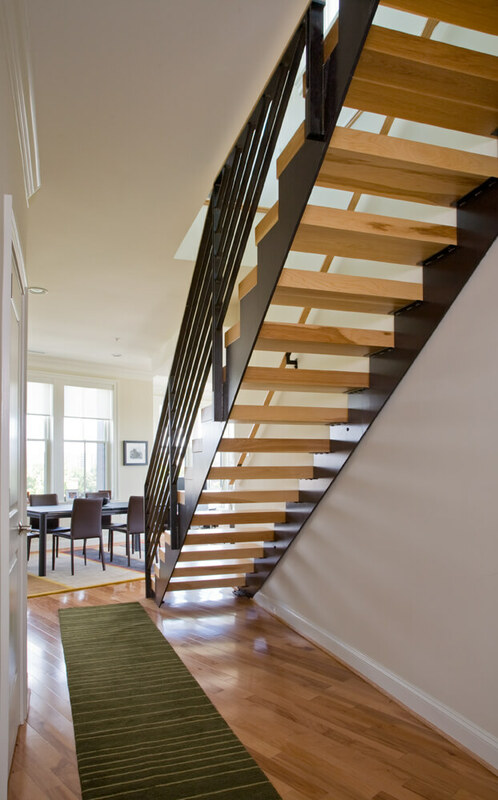 FORMA was commissioned to design the Master bedroom/Master bath suite and a new open stair leading to the second floor in this new-construction Penthouse apartment in Logan Circle. 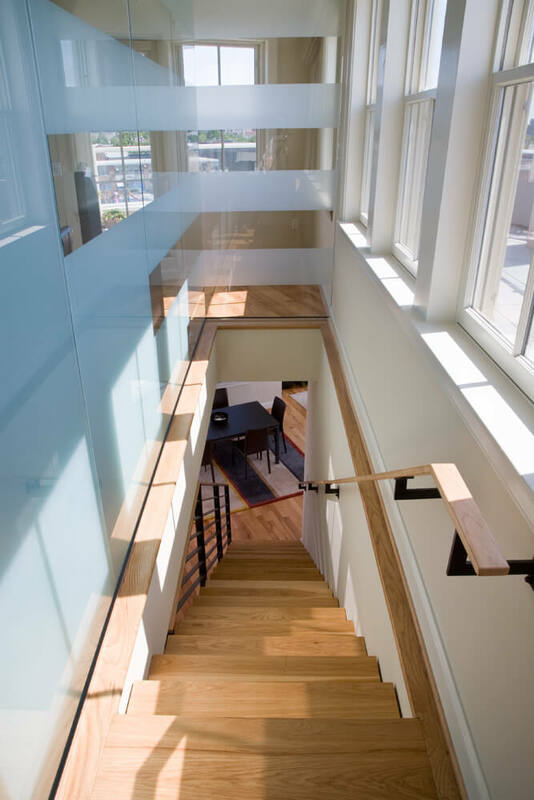 The glass wall in the Master Bedroom suite allows for the abundant daylight to filter in without compromising privacy from the roof-deck. 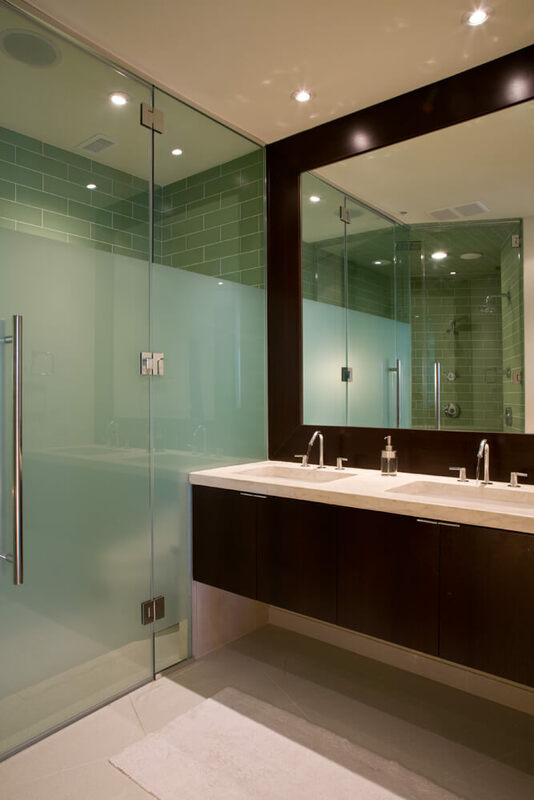 The Master Bathroom features a multi-person steam bath.